Please join us for the 2019 Norwood Waterworks Calgary Trade Show and Conference on March 13th from 10AM-2PM. 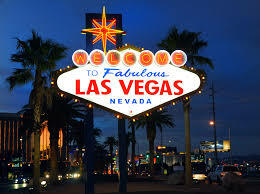 We could be sending you and a friend to Las Vegas! Service excellence is the foundation of everything we do.